Hey Siri, read me my schedule. Hey Siri, take a selfie. Alexa, play some Bollywood music. Hey Google, How long will it take to reach Connaught Place? Hey Google, How does the weather look? 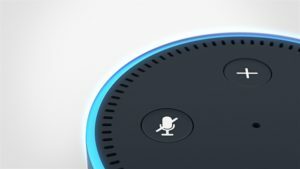 We have been talking to these voice recognition devices in our everyday life, but very less did we know that these devices use the Machine Learning and Deep Learning methods to imitate human interactions. These devices are first trained on a set of readily available data from around the world and then further these apps will learn to understand the nuances and semantics of your language based on the frequent interactions you will have with them. These machines and applications are steadily becoming our daily habit and help us make faster and accurate decisions. Deep Learning is the present buzz in the realm of Artificial Intelligence. 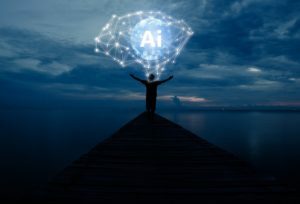 The excursion of AI that began in the 1950s with the stir of Neural Networks (thinking machines), progressing to Machine Learning in 1980s and Deep Learning after 2010s – a combination of the prior two, has been exceptionally enthralling. Deep Learning uses artificial neural networks to establish an advanced pattern recognition. These algorithms are trained on a significant amount of data and further applied to the new set of data that need to be analyzed. 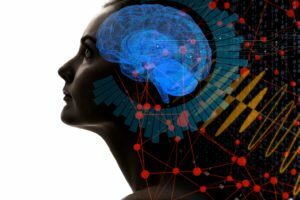 Despite the fact that Deep learning models are inspired by the information processing and communication patterns in the biological nervous system, it still has its own differentiating structural and functional properties that don’t match the natural brains. Consequently making them incongruent according to the confirmations by neuroscience. Otherwise called as Deep Neural Learning or Deep Neural Network, Deep Learning is a subset of machine learning that uses the hierarchical method of artificial neural networks. Deep Learning method builds on the results offered by Machine Learning. It is capable of learning unsupervised form of data which are unstructured and unlabeled. Each layer of the neural networks builds information on top of the previous layer with every interaction it has from different sources like social media, host, events, users, and so forth that would have taken years of hard work if done manually. The Deep Learning Algorithms then create patterns from all the transactions and displays the results. This is called the nonlinear approach of data analysis. 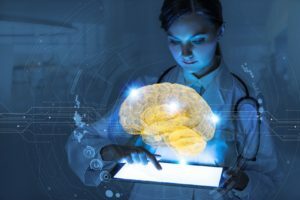 Gartner says that Deep Learning will provide best-in-class performance for demand, fraud and failure predictions by 2019. Which means that any fraud detection will now be judged on many more elements like time, geographic location, IP-address, type of transaction or witnessing the host and so forth, making the detection precise and the decision timely. Deep Learning is slowly becoming the secret sauce across industries for various tasks like image recognition and voice recognition, consumer recommendations, medical research.